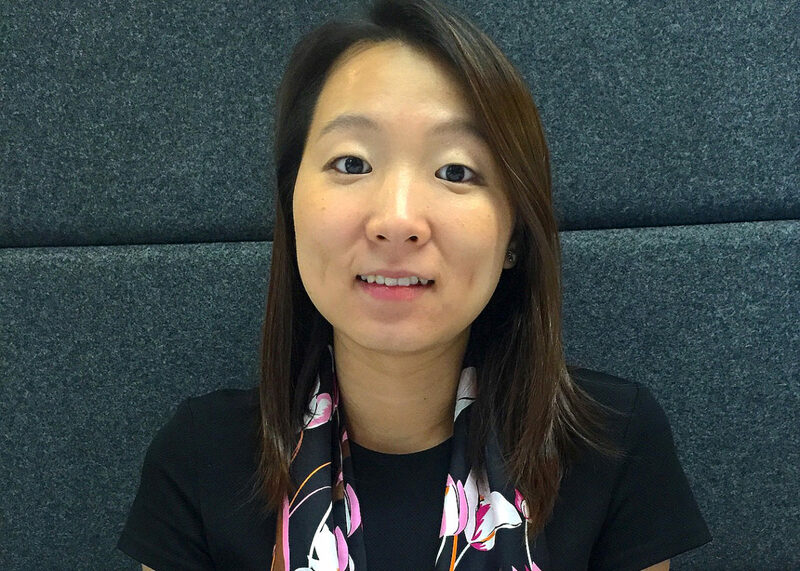 As a Manager of Quantitative Research at Kelton, Phoebe manages all phases of research studies from initial questionnaire design to final strategy development. Her expertise is translating raw data into meaningful stories and actionable insights for her clients. Prior to joining Kelton, Phoebe was a Senior Research Manager at Kantar Added Value where she played a leading role on multiple Brand and Ad Tracking studies. She helped her clients measure advertising impact and consult brand strategies across industries including entertainment, beverage and grocery chains. Phoebe has also spent a year of research in PR Marketing where she focused on quantifying impact of PR, digital and social media campaigns. She graduated from University of Southern California in Los Angeles where she majored in Marketing with a minor in Visual Communication Design. In her free time, Phoebe enjoys trying out new restaurants, painting with watercolors, going to museums, craft fairs, hiking and traveling around the world. She grew up and spent her childhood in Shanghai and now resides in Los Angeles.